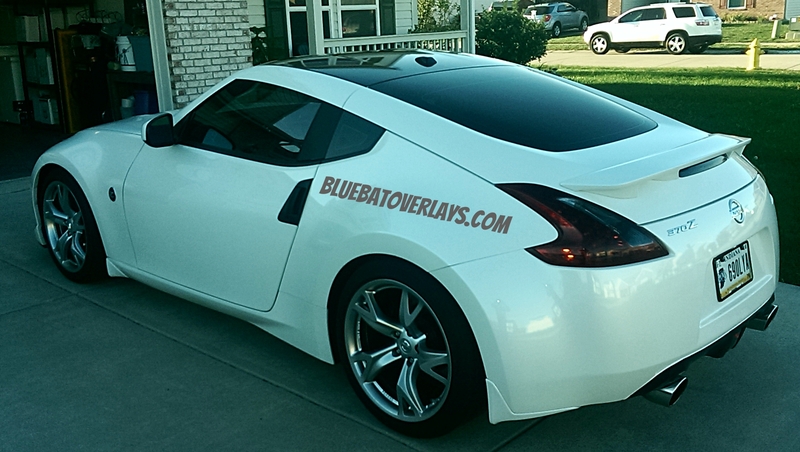 Blue Batmobile's 370z Overlay (PICS)! 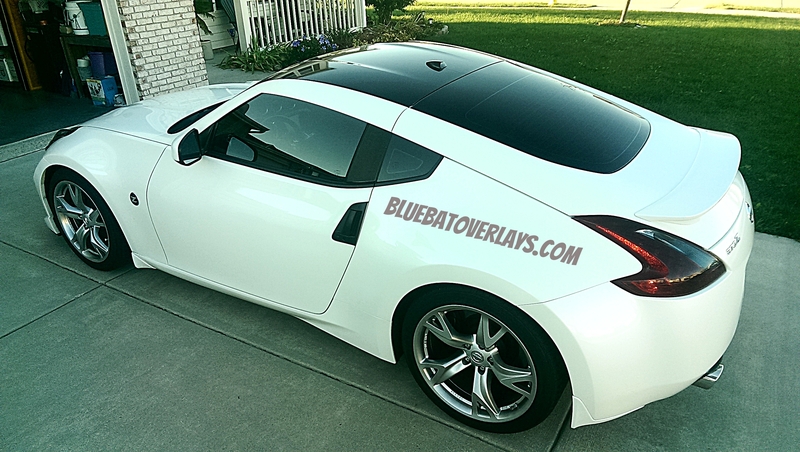 370z Roof Overlay in Superglossy Black, Smoke Taillight Overlays and 3rd brakelight Overlays in 20% tint, B-Pillar Overlays in Carbon Fiber finish . Email me to order. 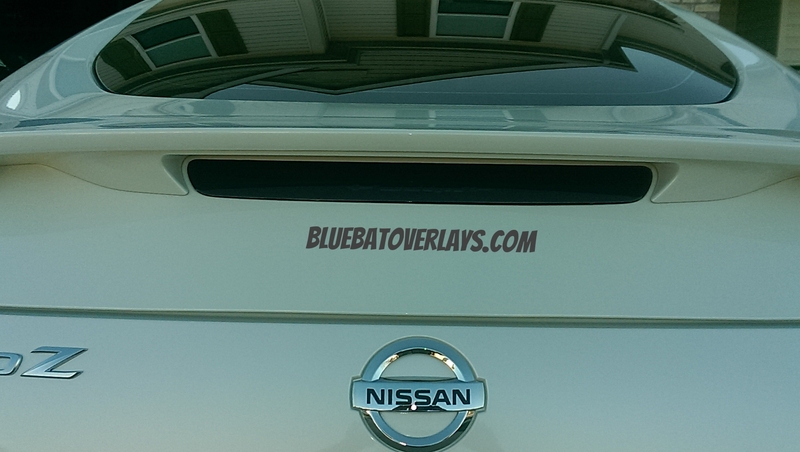 Bluebatoverlays.com Back-to-School Sale! 15% OFF Any of my Overlays! Now, through August 31st, 2016. *must mention this ad to receive discount. Cannot be combined with any other offer or discount . *note:When viewing my site from a mobile device, you can view the full site by scrolling down to the bottom of the page and hitting the "full site" link . Bluebatoverlays Octoberfest Sale! 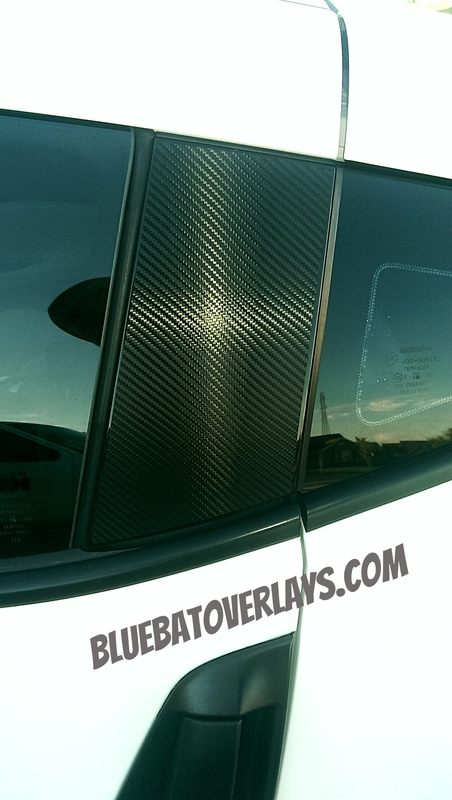 15% off Overlays, through October 31st 2015! 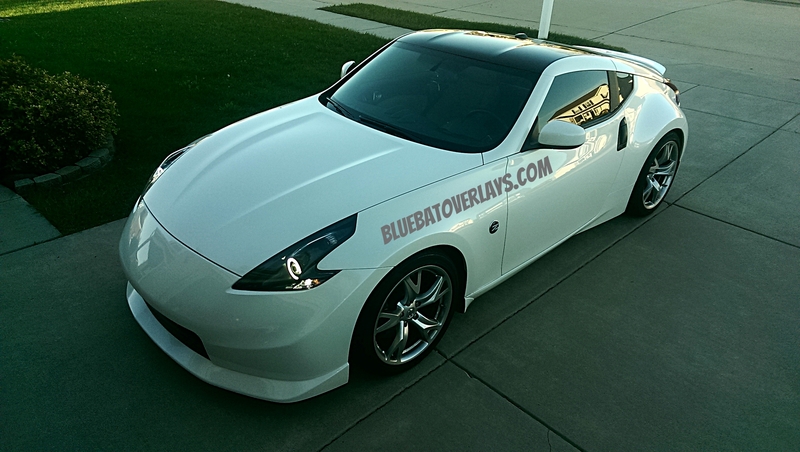 Quick Reply: Blue Batmobile's 370z Overlay (PICS)!